Diabetes is scary and you shouldn’t navigate this diagnosis alone. 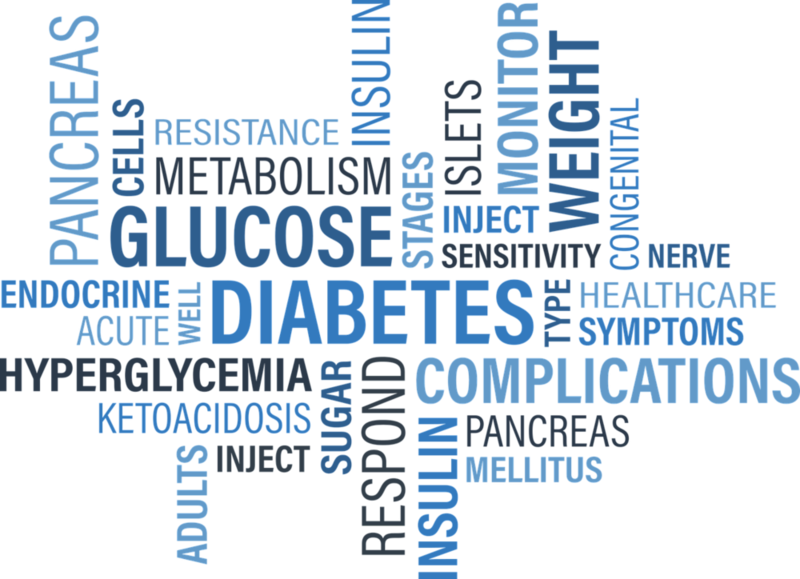 During the Pre-Diabetes program you’ll learn how to make sustainable lifestyle changes that can help you steer clear from Type 2 Diabetes. Hormones are the chemicals that run our whole body. When these are out of balance everything can seem more difficult from sleeping to losing weight. During the Hormone Health Program you’ll learn how to eat in a way that supports optimal hormone health.